If you wanted to create a religion that almost everyone would love, how would you do it? Perhaps you would change your faith to make it more appealing to a modern world that is changing at blinding speed. Perhaps you would indicate that you are willing to become more “mainstream” on hot button issues such as gay rights. Perhaps you would invite leaders of other religions from all over the planet to come visit you and make it clear that you consider all of those religions to be valid as well. And all of that “unscientific stuff” about God creating the world in six days and creating mankind out of the dust of the Earth? Well, all of that is just going to have to be thrown out. If all of this sounds vaguely familiar to you, that is because this is exactly what Pope Francis has been doing. To say that Pope Francis is an extremely popular pontiff would be a massive understatement. 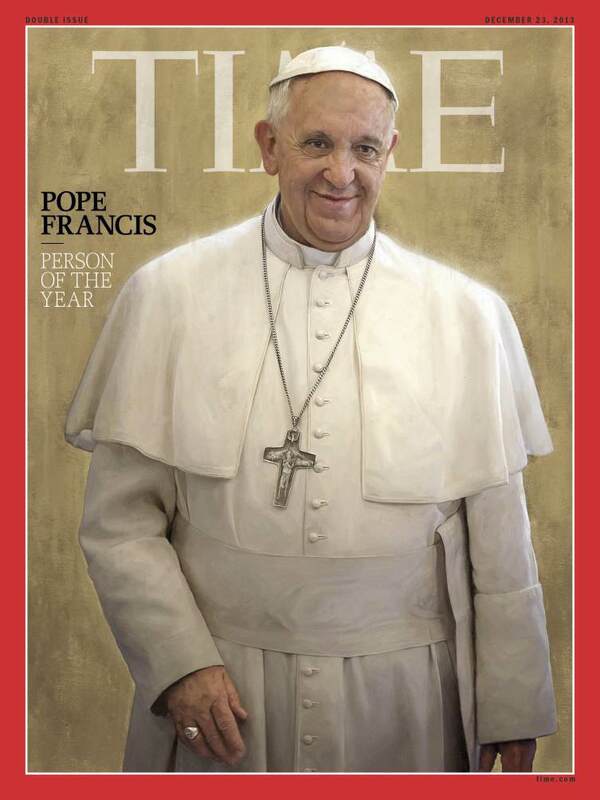 He was showered with praise by media outlets all over the globe when he responded to a question about homosexuality with the following phrase: “Who am I to judge?” From the earliest days of his papacy, he has been visited by an endless stream of religious dignitaries from all over the planet, and they all seem to have nothing but good things to say about him. At this point, even most Muslims seem to love this Pope. Earlier this year, Pope Francis took the unprecedented step of authorizing “Islamic prayers and readings from the Quran” at the Vatican for the first time ever. This Pope seems to have a sixth sense for making the right public relations moves, and he appears to be destined to become one of the most loved popes ever. And not only has the Catholic Church eagerly embraced these theories, there are also several prominent Catholic theologians that are now fully condemning the idea of a “young Earth” and the idea that God created man in a single day. As previously reported, earlier this month, Guy Consolmagno with the Vatican Observatory told Australia’s Fairfax Media that young earth creation beliefs are nearly tantamount to blasphemy. Consolmagno, who is the keeper of the Pope’s meteorite collection, said he would be happy to baptize extraterrestrial creatures if they wanted the blessing. 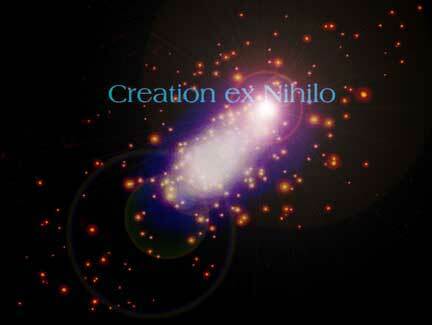 He added the presence of extraterrestrial life, “does not disprove the existence of God”. Instead, the discovery of “tentacled horrors from the void” should lead people to question what being human means. “When we say human, human as compared to what?” he asked. In a 2010 statement, Consolmagno said that “all entities – despite how many tentacles they might have – have a soul”. Right now, the Catholic Church is experiencing a resurgence in popularity. The changes that this new Pope is making seem to be drawing in lots of new people. Following his first visit to the Middle East as pope last month, the pontiff criticized fundamentalism in Christianity, Islam and Judaism as a form of violence. But precisely what is “fundamentalism”? So does the Pope actually have a problem with people that believe that the Bible is literally true? Perhaps someone should ask him that question. And it is obvious that the Pope does not believe what the Bible literally says about how the world was created and about how humanity came to be. Of course most people these days would agree with the Pope, but what does the science actually tell us? When people debate these issues the attitude of most evolutionists seems to be that everybody else believes in Darwinism so you better believe it too. But that doesn’t work for me. As an attorney, I am always looking for the evidence. And I have been searching for good evidence for the theory of evolution for decades. But I haven’t been able to find any. I have investigated these matters very carefully, and I have concluded that the scientific evidence is overwhelmingly in favor of those that argue that God created this world. I have published these points before, but I think that they bear repeating. #18 According to evolutionists, the Ancient Greenling Damselfly last showed up in the fossil record about 300 million years ago. But it still exists today. So why hasn’t it evolved at all over that time frame?